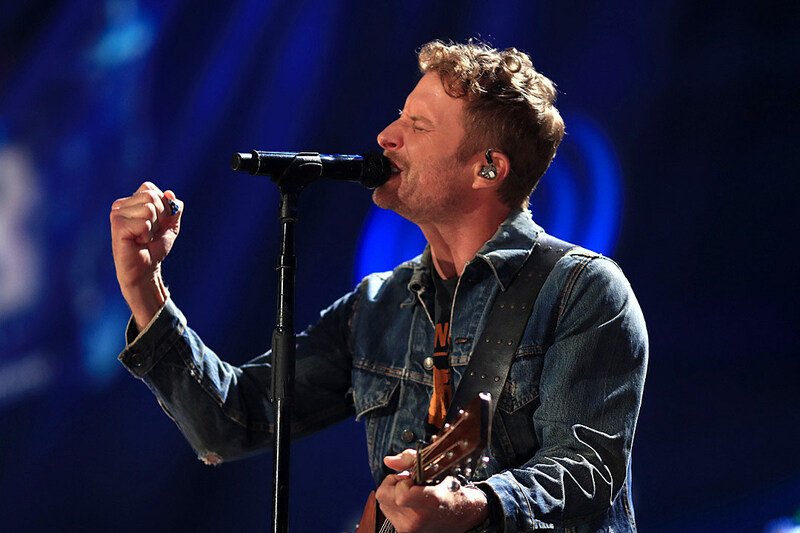 Dierks Bentley has extended his 2019 tour, which is named after his recent No. 1 single, “Burning Man.” Bentley’s Burning Man Tour launched in mid-January in Canada and will now keep him on the road until early September. Bentley is sharing the stage with support acts Jon Pardi, Tenille Townes and his ’90s cover band, Hot Country Knights. Near the end of the trek, newcomer Caylee Hammack will step in for Townes at a few shows. Bentley was also excited about Townes’ participation in the tour: “Who we bring with us on tour is so important to the band, crew and me and the addition of Tenille Townes is something we are all stoked about,” he added. For information on tickets for Dierks Bentley’s 2019 Burning Man Tour, visit Dierks.com. May 31 — Indianapolis, Ind. June 1 — St. Louis, Mo. June 13 — Brandon, Miss. June 14 — Alpharetta, Ga.
June 15 — Orange Beach, Ala.
June 29 — Clarkston, Mich.
June 30 — Syracuse, N.Y.
July 11 — Raleigh, N.C.
July 12 — Virginia Beach, Va.
July 13 — Bristow, Va.
July 18 — Jacksonville, Fla.
July 19 — West Palm Beach, Fla.
July 20 — Tampa, Fla.
July 26 — Holmdel, N.J.
July 27 — Burgettstown, Pa.
Aug. 1 — Darien Center, N.Y.
Aug. 2 — Wantagh, N.Y.
Aug. 3 — Scranton, Pa.
Aug. 8 — Charlotte, N.C.
Aug. 9 — Tuscaloosa, Ala.
Aug. 15 — Hartford, Conn.
Aug. 16 — Boston, Mass. Aug. 17 — Philadelphia, Pa.
Aug. 22 — Kansas City, Mo. Aug. 23 — Chicago, Ill.
Dierks Bentley’s Nashville Bar Is a BIG Surprise!